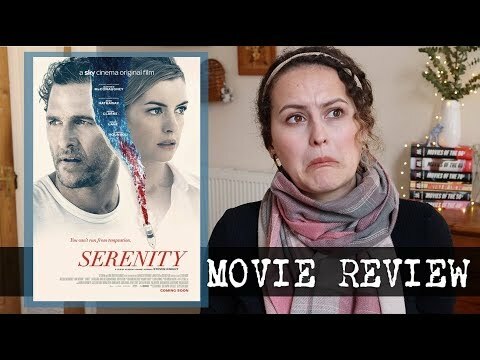 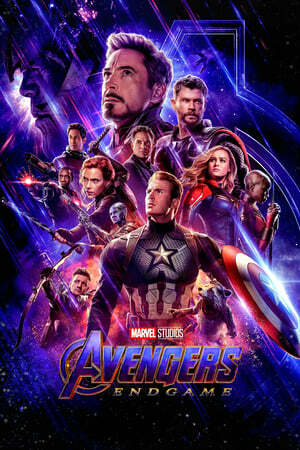 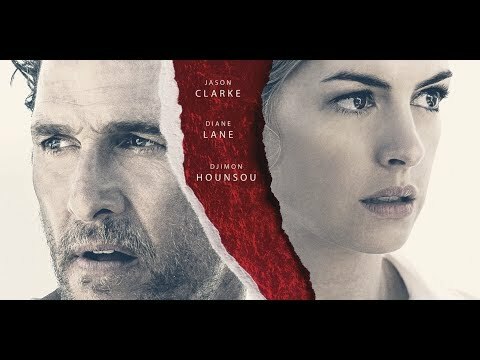 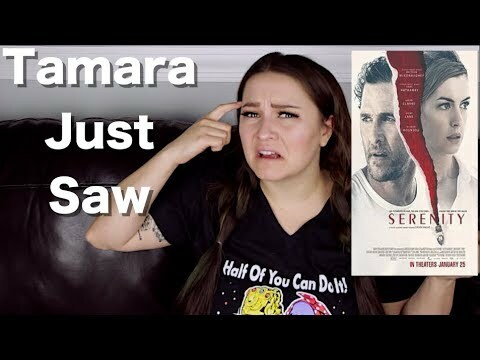 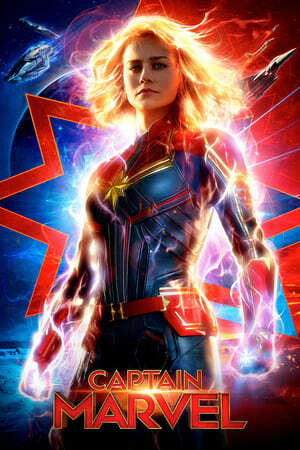 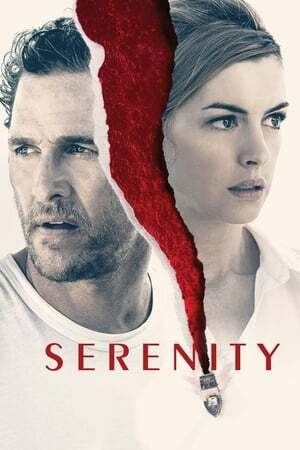 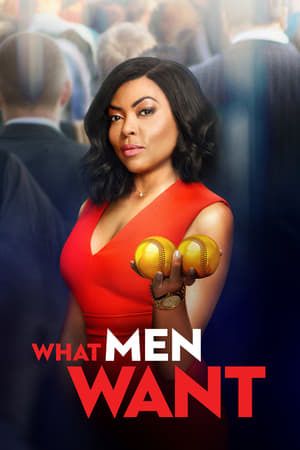 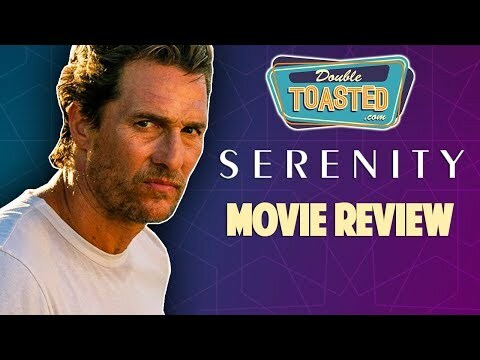 Is Serenity the worst movie of 2019? 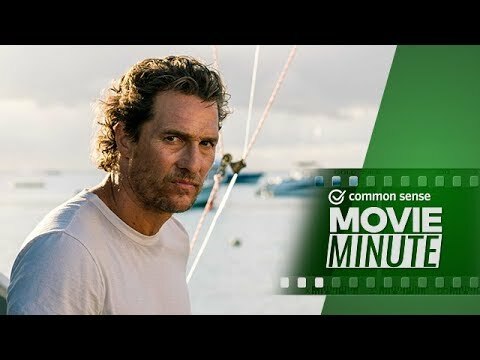 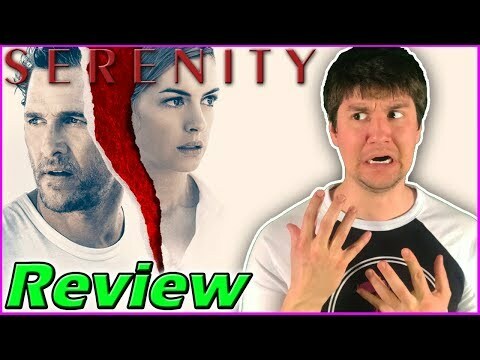 SERENITY - Spoiler Review - What was that ending?! 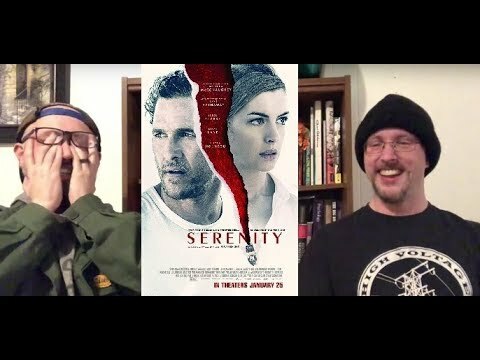 Serenity - Midnight Screenings Review w/ Doug Walker!